Call me a pessimist, but I can’t help but be cautious in putting my full faith into John Herdman’s reconstruction of the national team. That’s not to say Canada doesn’t have an incredible group of talented professionals in camp this week, with an aspiring amount of group potential. I would never deny that. But the flurry of Twitter posts and articles coming out this past week arguing Canada’s proved they have the quality, that we’ll win the Gold Cup? Worst of all that traumatic phrase filled with what is usually short lived promise: “things will be different”. Nope. Not yet. Not even close. Things might be different, but claims that they already are, are premature at best, foolish at worst. 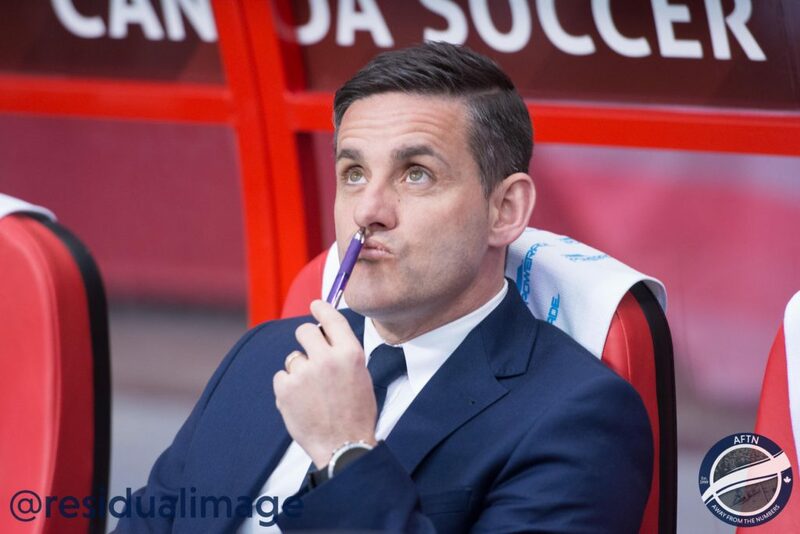 John Herdman has been at the helm of the national team for over a year now, following his shock appointment and replacement of Octavio Zambrano in January of last year. He’s said all the right things about building a national team culture and brings a wealth of experience in Canadian soccer through the women’s side. Talented Portuguese-Canadian midfielder Stephen Eustasqio has committed to the Red and White, and Canada has dominated in the Nations League matches we’ve seen thus far. But while that all may sound nice, none of that is even close to guaranteed to translate onto the pitch: particularly against quality opponents. Heading into another Gold Cup, national team followers find themselves in a déjà vu situation. Has much changed in two years? Canada once again has a new coach, has the same perhaps even more talented squad than before, but hasn’t given themselves the chance to prove their quality having not played any real quality competition (forgive me St. Kitts & Nevis die-hards). In the CSA’s defence, Canada has been hampered with having to compete in Nations League Qualifying. They can’t risk not winning, and not winning by mass margins in fact, so scheduling friendlies against quality competition like the United States and Mexico have is to some degree understandable. But not doing so further enforces my belief that any sure fire confidence in this team is already premature. As a fan it’s tough to make quick judgements of a coach until you have seen the on field product, particularly against respectable competition and through a relatively decent sample size. Now stay with me as I take a bit of a detour to Octavio Zambrano’s reign, and how defining his Gold Cup run was for Canada. It’s largely why I’m so cautious of buying into the John Herdman program, despite all the success it may have had on the women’s side. 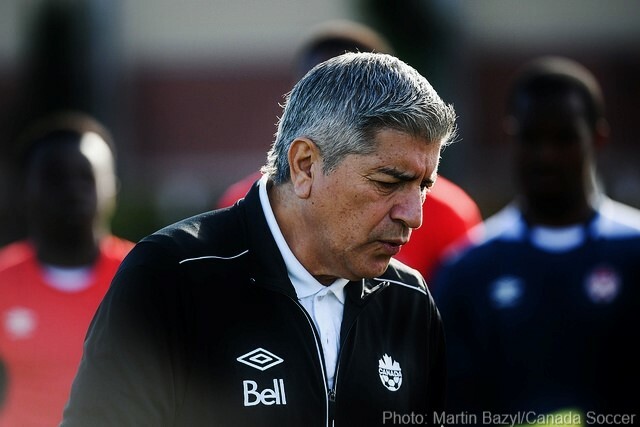 I was among many Canadian soccer fans who expressed outrage when Octavio Zambrano was fired as head coach of the national team in January of 2018, less than 9 months from his appointment and following what must be described as a spectacular performance at the Gold Cup, particularly when you account for the fact he took over mere months prior. Zambrano boasted an impressive pedigree at his appointment. He had a UEFA Pro License and had coached in Hungary, Moldova, Ecuador, and Columbia in addition to the Galaxy and MetroStars (NY Red Bulls) in MLS. He held the second best winning record of any MLS coach ever: his .587 winning record second only to Bruce Arena’s .604. He spoke five languages including English and Spanish. An integration and development of youth alongside attacking football was promised. All in all he looked a competent candidate but, of course, time would tell. Fast forward a couple months and Canada had put on an impressive display to defeat a quality Curaçao side 2-1 in Montréal. Zambrano had brought Alphonso Davies into the national team fold for the first time at age 16. Raheem Edwards, Mark Anthony Kaye, Juan Cordova were additionally given their senior debuts. July quickly ensued and the 2017 Gold Cup edition was upon us. Zambrano’s Gold Cup squad marked the first time the reformed national team would enter a competitive competition together. Scott Arfield and Junior Hoilett brought some much needed quality. Youth had faith placed in them as Raheem Edwards, Samuel Piette, Mark Anthony Kaye, and Alphonso Davies all got call-ups. Still, how well they’d fair on the pitch was yet to be determined. Canada had been drawn into a difficult group with Costa Rica, Honduras, and French Guiana. Both Costa Rica and Honduras had qualified for the previous World Cup and had the quality. Although the format allowed two thirds of the third placed finishers to qualify, finishing third would likely see Canada drawn against Mexico or the United States and face immediate elimination. entire tournament for Jamaica, Canada would have quite likely advanced to the semis. It’s performances like those where I’m able to feel confident in the national side. They rose to the challenge and whatever their luck on the day, they still looked good against quality opposition in Honduras, Costa Rica, and Jamaica. Zambrano guided them to attacking football, and let the team, particularly the young players, play with freedom and confidence. They displayed their quality. I felt that they could in fact win the Gold Cup. In instances such as these, things are different. The national team however faces another ground zero today. 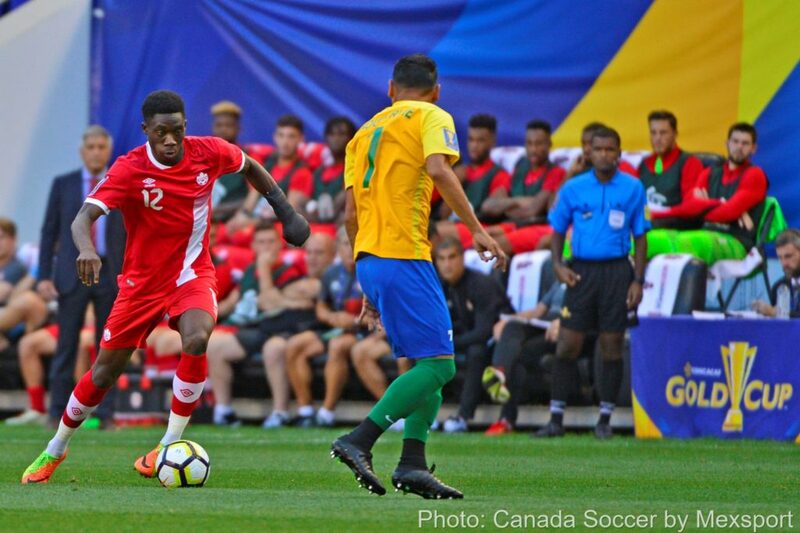 Now, more so than ever, Canada has the talent: talent that if John Herdman is successful in bringing uncapped dual nationals Cristian Guiterrez and Fikayo Tomori would have the potential to rival that of CONCACAF’s elite. 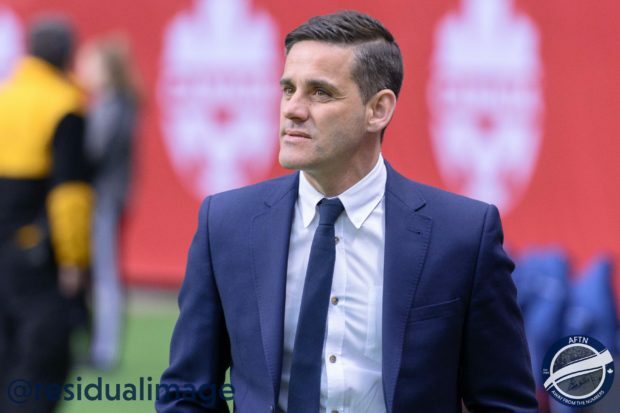 I want to believe in John Herdman, and to some extent I do from what he’s said and the positive feedback from the players. But until the team takes the pitch in a competitive competition, that talent is entirely unproven. I believe in our players. 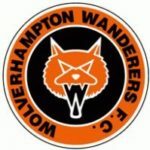 I want nothing more than to see them dominate this Sunday and put on a dominant performance this summer, even better with some silverware to show for it. Once again the Gold Cup, although a small tournament, will be a chance for Canada to prove itself on the international stage. How Canada fares there will likely be the determinant of the next few years. Until then though, I’ll patiently withhold my judgement. People may put down the tournament, and it may be one of the last times we even see the competition in it’s current format, but the 2019 Gold Cup should be something special. I for one couldn’t be more excited. So go on then Canada. Prove me wrong.